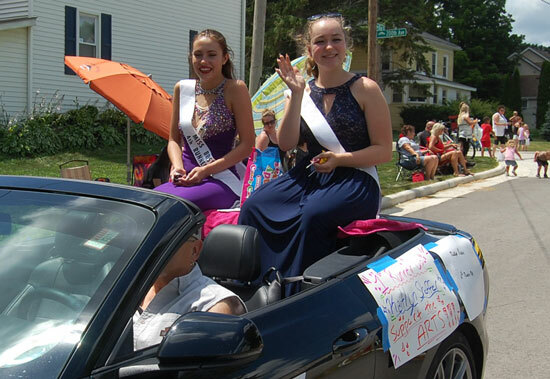 From left: Third runner-up Emma Crowe; First runner up Kaitlyn Shaffer; Miss Bristol Brystal Schultz, Second runner-up and Miss Congeniality Haley Gorsuch; and Fourth runner-up Kaitlyn Crider. Congratulations to all! The annual Miss Bristol contest was held to select the young lady who reigned over Bristol Progress Days 2019. 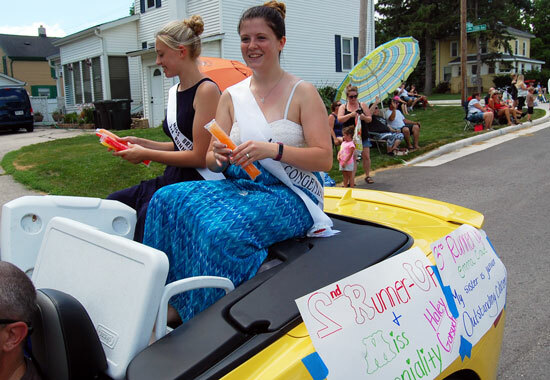 Contestants must be between the ages of 16 and 21 as of July 1, 2019 and a resident of the Village of Bristol. The residences of all contestants were verified. Judging was based on civic accomplishments, speaking ability, personality, poise, and appearance. Contestants received gifts; winner received cash and gifts. 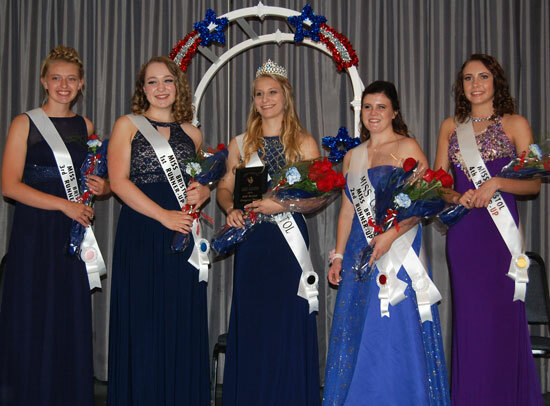 The winner was announced at the Coronation Banquet on Friday, July 12th at the Parkway Chateau. Miss Bristol 2018 Brystal Schultz will perform the crowning. Nominations/interest for Miss Bristol 2019 should be directed to Carol at 857-9769 or Cheryl at 857-2447. Please call with any questions. A letter of interest by anyone wanting to run for Miss Bristol 2019 must be received by May 25th. Thank you for considering this exciting opportunity.